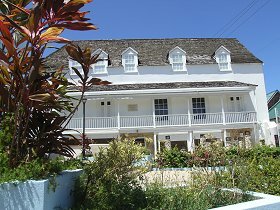 Located in the northern town of Speightstown, Arlington House Museum offers a unique opportunity to experience life in a bygone era! Housed in a restored eighteenth century building, Arlington House is an interactive three-story museum that is both educational and engaging. 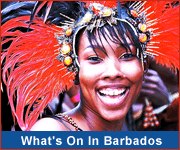 Children in particular will love the interactive and audio visual features of the museum and the whole family will enjoy learning about Barbados' heritage. "Wharf Memories" presents a talking pirate recalling the importance of Speightstown as a leading port and trade hub. 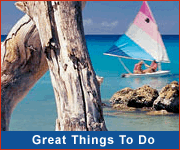 Located right in the heart of Speightstown, Arlington House Museum can be easily accessed by bus, taxi or hired car.